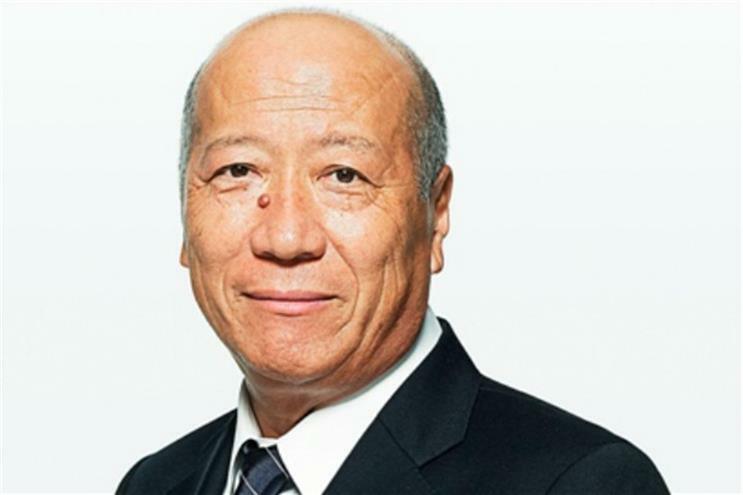 Dentsu president and chief executive Tadashi Ishii outlines extent of inappropriate transactions, extends apologies to advertisers. Following allegations that a subsidiary of Dentsu’s Japan operations has overcharged clients including Toyota, and a subsequent internal review, Dentsu president and CEO Tadashi Ishii has released a statement on the matter. This is an issue confined to Dentsu in Japan. We are taking this matter extremely seriously and investigating the issue to fully understand the facts. All clients who may have been impacted have been communicated with already. In relation to a part of our digital advertising services for advertisers (including performance-based digital advertising services) provided by our company and some of our group companies in Japan, it has been found that there were multiple incidents where services were provided inappropriately. Types of irregularities involving inappropriate operations which we have detected to date include discrepancies in advertising placement periods either made consciously or by human error, failure of placement, and false reporting regarding performance results or achievements. Additionally, it has been detected that there were incidents where our invoices did not reflect actual results, resulting in unjust overcharged billing. We take this matter seriously and immediately after finding out about the incidents, we organized an internal investigation team in the middle of August. We have initiated extensive investigations to grasp and verify the actual situations, including the root causes leading to the inappropriate operations, and we are vigorously continuing our investigations. More specifically, our investigations cover those digital advertising services rendered after November 2012 to date in Japan, during which time period billing data and other relevant data, which would be required to grasp the actual situations and for clarifying the root causes leading to the inappropriate operations, have been saved. We have been pursuing investigations through verifying and comparing various data and documents, conducting interviews of employees who were involved in the operations, verifying business flows related to the digital advertising services, and employing other feasible means. For those transactions which we have found in the course of our investigations that might have been conducted inappropriately, irrespective of the details thereof, we have reported to the advertisers concerned the factual backgrounds which we have found to date. We also have reported to relevant associations and organizations the aforesaid situations. While we are still in the process of pursuing our investigations, if we confirm new facts, we will deal with such new findings in the same manner. As to the scale of transactions that might have been conducted inappropriately, the following outlines the specifics thereof which we have confirmed as of September 22: there are 633 suspicious transactions and the number of advertisers concerned is 111; the transactions corresponding to inappropriate operations amount to approximately JPY 230 million (US$ 2.28 million). Among those transactions, the number of cases where fees were charged while no placement had been made was found to be around 14. As an interim measure, in order to ensure that human errors or inappropriate operations in digital advertising will be prevented and detected, in early September we transferred operations to verify the specifics of advertising placements, publications and billing to a separate section which is independent from the section previously responsible for such operations, and we have endeavored to strengthen our business system for such verifying operations. Our company is determined to clarify the causes leading to the impropriate operations and to establish further requisite measures for resolving the situations and fundamental preventive measures, and to implement such steps faithfully and steadily in order to restore confidence in our company. Following the taking of such steps, we plan to report the progress of our efforts to our clients and business partners including advertisers, related associations and organizations and all other stakeholders. At this stage, we are aiming at doing so by the end of this year. We sincerely apologize to our esteemed advertisers, the parties concerned and our shareholders from the bottom of our hearts for causing concern and trouble. At this moment, we do not believe that our business results would be materially affected. However, if we find any new matter which would materially affect our business results in the future, we will disclose such new matter promptly, as soon as it comes to our attention.